In 1876 The Licking County Courthouse was erected. 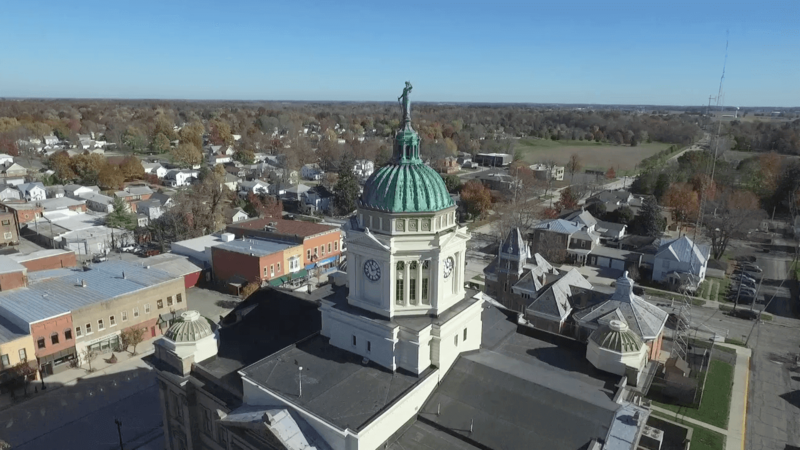 Many years later, Midstate Contractors, Inc. was contacted by the Licking County commissioners to provide with proficiency a plan in restoring the original beauty. After extensive review in addition to removal of the existing cornice, gutters and metal dormers each piece was redesigned and fabricated. 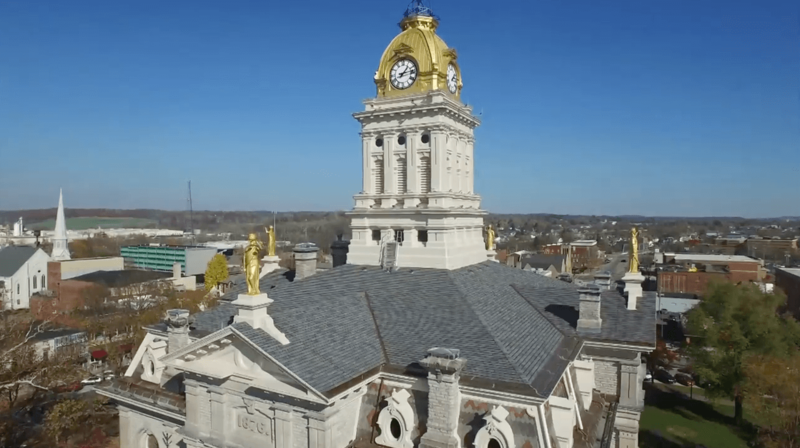 The existing clock tower and dome also being fully removed; allowed our craftsmanship to provide a completely restored clock tower and dome. © 2018 Midstate Contractors, Inc.